Glendalong Group | Glendalong Kennels, Dromkeen Pastoral and Glendalong Management Services. 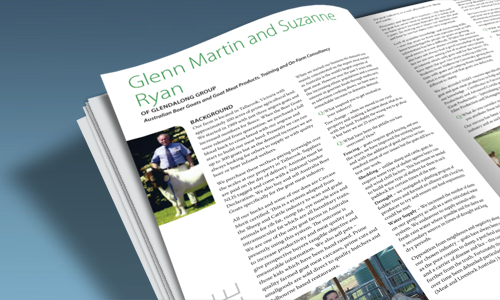 A Great Article on Glenn Martin and Suzanne Ryan of the Glendalong Group. 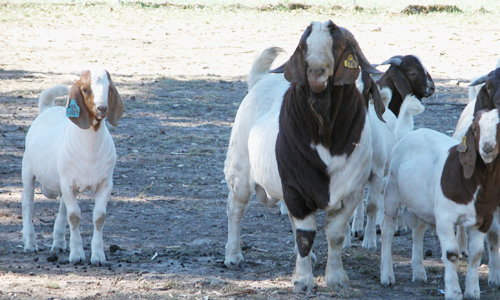 Australian Boer Goats and Goat Meat Products, Training and On-Farm Consultancy. Glendalong Kennels is one of Australia’s longest running Rottweiler Breeders, commencing its operations in 1968 with a continuous breeding program of 43 years. Glendalong Kennels sells puppies to all states and territories of Australia and exports internationally. Dromkeen Pastoral Pty Ltd was established in 1989. Breeders of Australian Boer Goats. Full Bloods – Bucks and Does – CMI Certified (Carcase Merit Index). Glendalong Kennels, Dromkeen Pastoral and Glendalong Management Services. Glendalong Rottweiler Kennels Breeders of Quality Rottweilers. Established in 1968 with a continuous breeding program. 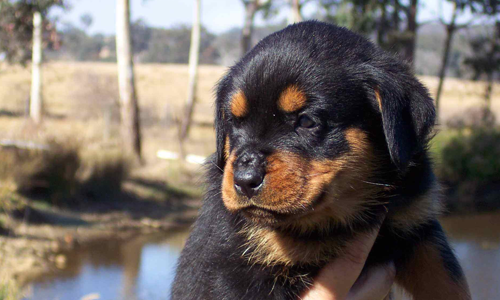 Glendalong Rottweiler Kennels sells puppies to all states and territories of Australia and exports internationally. Puppies and Stud Dogs available – due to demand bookings are necessary. Kennel visits are welcome - by appointment. Dromkeen Pastoral Pty Ltd Established in 1989. Breeders of Australian Boer Goats both Registered and Unregistered Full Bloods and xbred. Training in Goats and On Farm Consultancy Providers of Integrated Management Systems Bookkeeping Services; General Office Administrative Services.